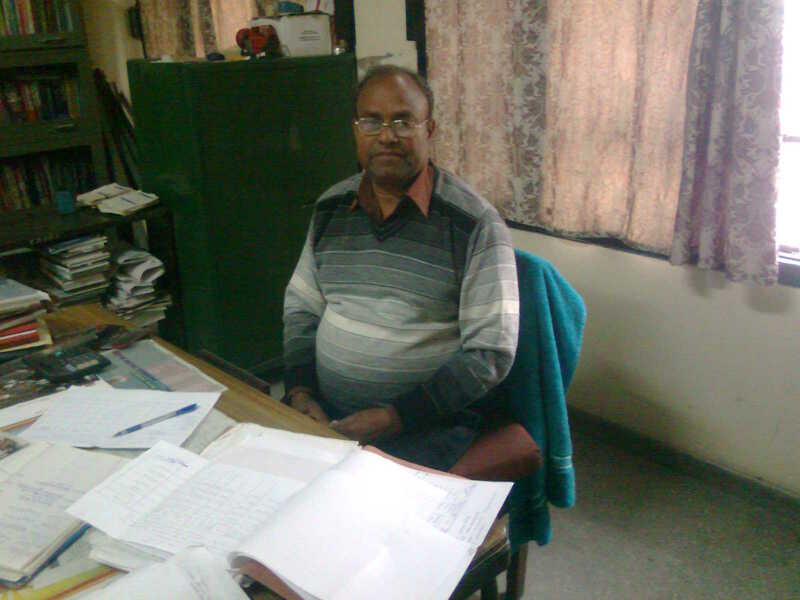 Narnaul is not a district by itself but the district headquarter of district Mahendargarh. The Mahendargarh district was formed a year after the independence of India in 1948 by combining different tracts of erstwhile princely states of Patiala, Jind, Dadri and Nabha. There are different versions regarding the origin of the town Narnaul. According to one view the town dates back to the Mahabharta era and was famous as Nar Rashtra. Another story dates its origin 900 years back, when it was a forest area and Lions 'roamed freely' here and thus it was called Narnaul (fear of Lions). There is still one more version of the legend that asserts that it was named Narlaun by King Launkaran after his wife's name. 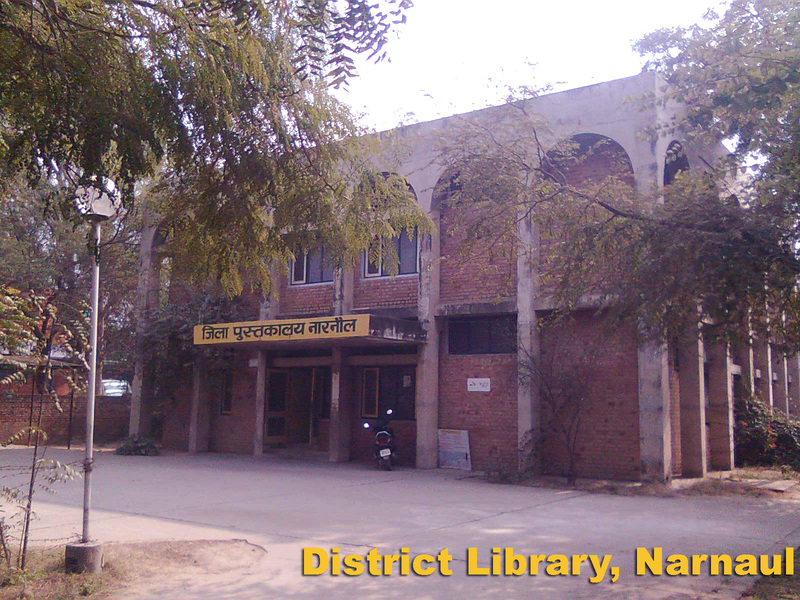 District Library Narnaul was established on 21st May, 1962. 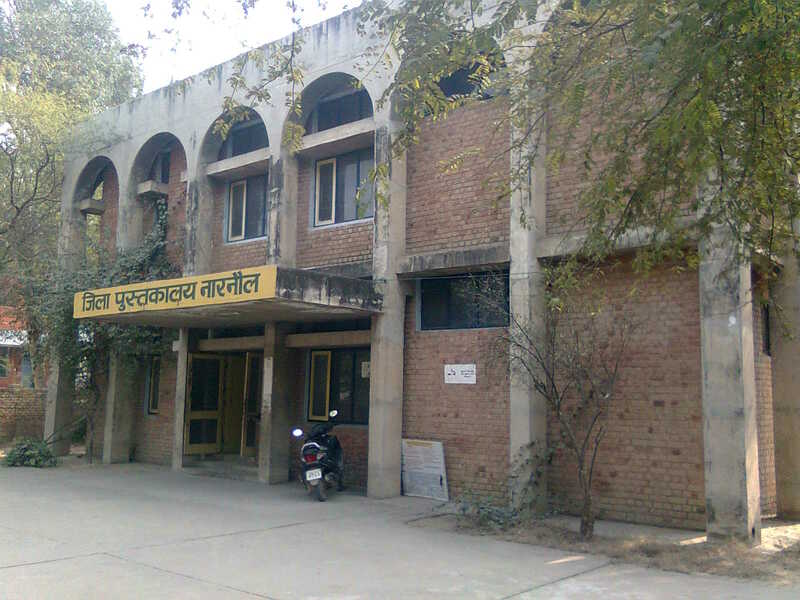 It was Ist started at a rented building at Azad Chowk till 1967 when it was shifted to the present building that was constructed specifically for the library on the land allocated for the purpose. The library has a two storey building constructed on an area of 2828 square yard. The building has been specially constructed for the library on the land allocated for the purpose. The building is well designed with proper arrangements for ventilation and natural light. Ground Floor has Librarian's Room & Office, Reading Hall, Children's Section, Reception Desk and Automation Room etc. 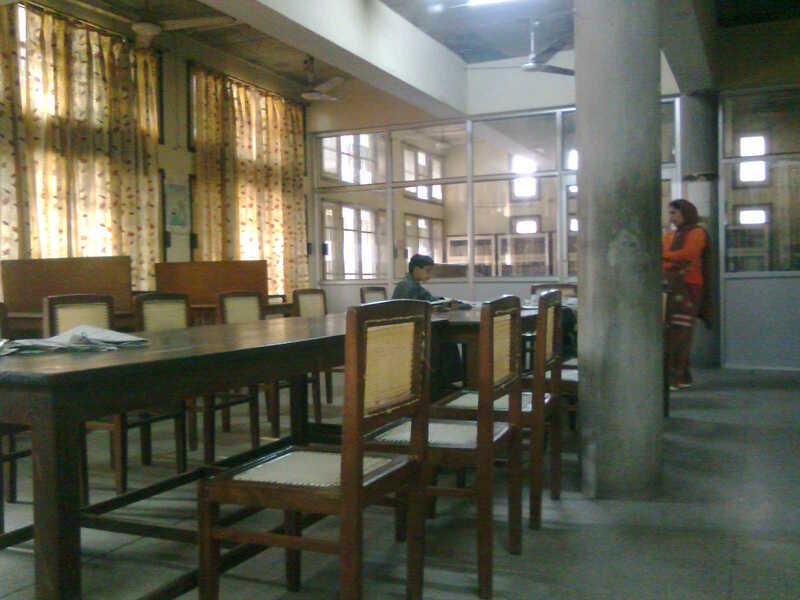 Ist Floor has Stack Room, Reference Section, Circultion Desk and private carrels for Research Scholars. 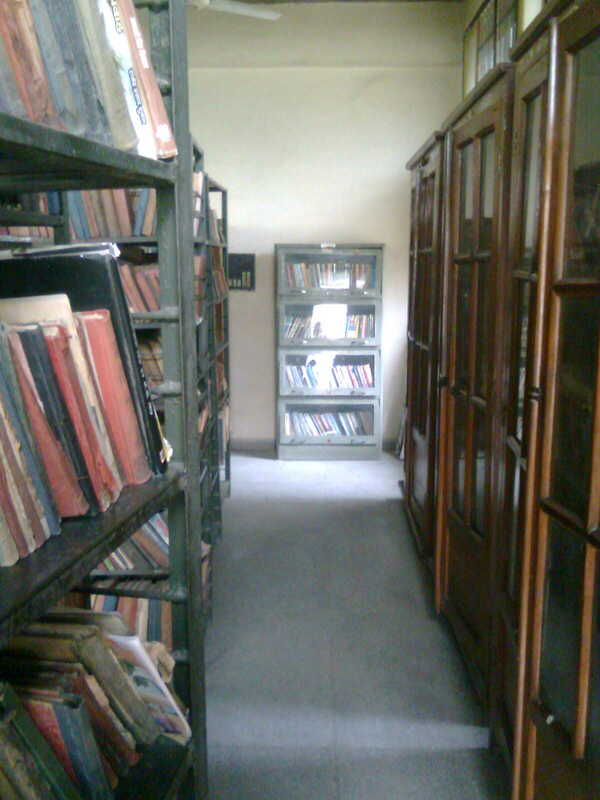 The library is located on the State Highway 26 just close to the main Bus Stand of the city towards Rewari. 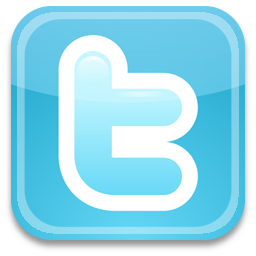 Being located on the state highway and in the centre of the city the library is easily accessible from all directions. 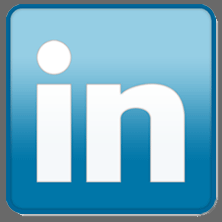 The library has more than 2566 registered members till now. The library has Seven computers and is making use of SOUL software, though the retro-conversion is still going on.